Are you thinking about a luxury yacht for sale? 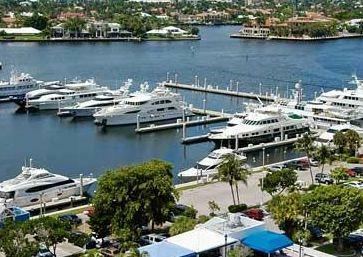 Welcome to the center of the universe for luxury yachts for sale – Fort Lauderdale, Florida. 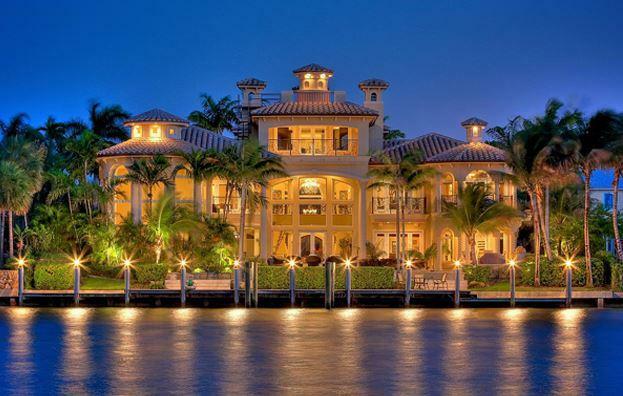 Fort Lauderdale is often called the ‘Venice of the Americas’ due to numerous waterfront homes on canals and a deepwater port with a convenient and safe inlet. Yacht buyers and yacht sellers from all over the world come to South Florida to view luxury yachts for sale in a myriad of categories. Savvy luxury yacht buyers and luxury yacht sellers realize that often the best values are found here in this thriving sector. Combined with its warm subtropical climate, South Florida offers many services, cruising destinations and dockage found nowhere else in the world. Fort Lauderdale and the South Florida area is also packed full of terrific restaurants, fabulous beaches, world class shopping and recreational activities catering to the luxury and affluent lifestyle. With all these luxury yachts for sale in South Florida, many yacht brokerage businesses are concentrated in South Florida. 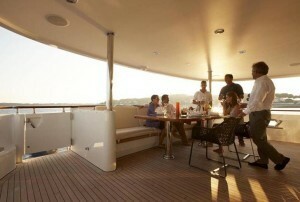 Nowhere else in the world can a yacht buyer inspect a variety of amazing luxury yachts for sale. Indeed, reputable yacht builders from all over the world often maintain an office in Fort Lauderdale, Florida. As a matter of fact, the availability of so many luxury yachts to see can be overwhelming. Since many affluent business men and business women have accumulated wealth by hard work to build their enterprises, they surely recognize the value of having an expert consultant look out for their interests when shopping for a luxury yacht. While there are many yacht brokers in South Florida, the credentials range from someone with a sales background playing the ‘numbers game’ to a marked few experts with high integrity who put their client’s interests first and foremost. Just as in real estate or any sales sector, excellent yacht brokers are at the small end of the funnel. This translates into getting the luxury yacht buyer the best value for their particular requirements and what makes the acquisition of a luxury yacht a true pleasure. Yachts are very complex by virtue of a variety of construction techniques, overall design and systems. Some yachts are built to great standards and others are less so, often entailing costly expenses to repair and upgrade. Once a yacht owner enjoys the benefits to living the yachting lifestyle and becomes knowledgeable about the differences between luxury yachts, the process of selecting a luxury yacht for sale becomes highly focused – often with the help of his yacht broker.